It’s a good looker. The dry-liner body was built using Protec steel facings and an injected foam core. 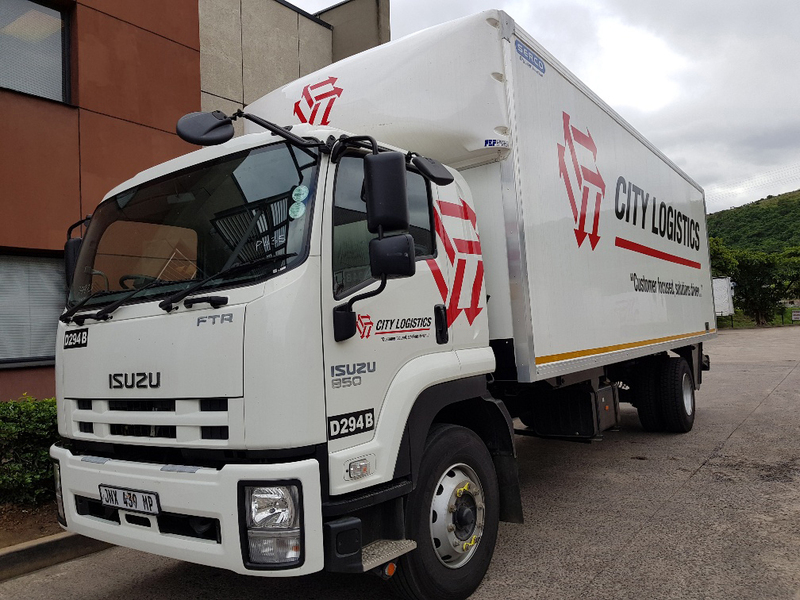 Serco has supplied eight Dry-Liner bodies for Durban-based City Logistics to add to its wide-ranging fleet. 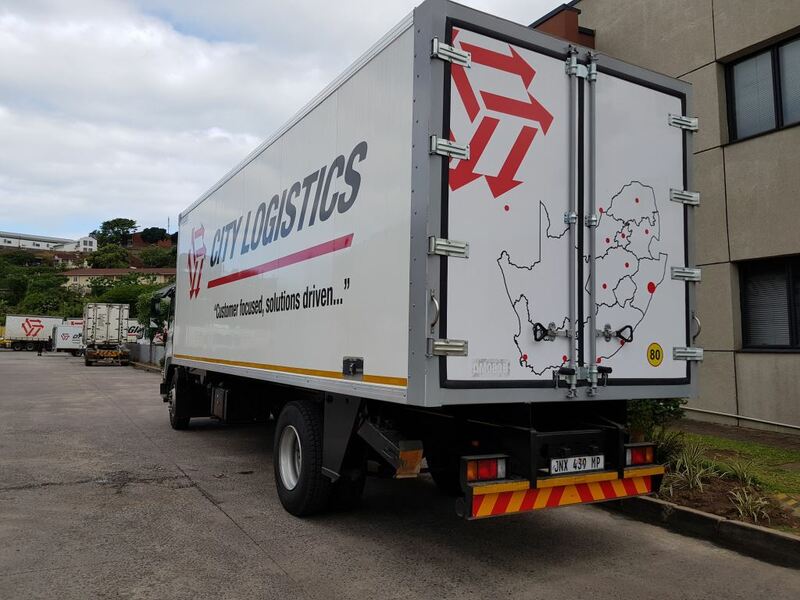 City Logistics has a comprehensive distribution network operating throughout South Africa and into neighbouring countries such as Botswana and Namibia. 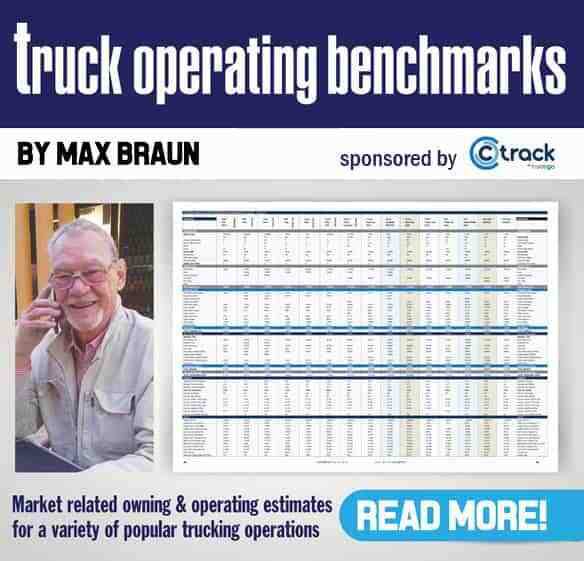 Daily operations – involving the 450-strong distribution fleet – include deliveries to major shopping centres as well as overnight road freight services. The line haul division boasts a fleet of more than 500 vehicles operating on a 24-hour basis, providing an inter-depot service for distribution and point-to-point delivery. One of the eight Dry-Liner bodies built by Serco for Durban-based City Logistics. Serco’s key account manager Colin Atkinson says City Logistics required 54 cubic metres of loading space in each of the new bodies. 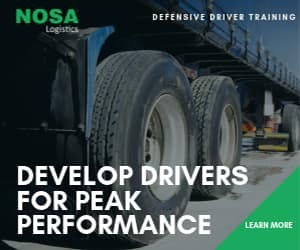 Serco offered the dry-liner body built using Protec steel facings and an injected foam core to provide a highly durable and lightweight panel construction. “We were thus able to accommodate the customer’s requirements with the 8.25 m bodies which were constructed at Serco’s Durban factory,” says Atkinson. 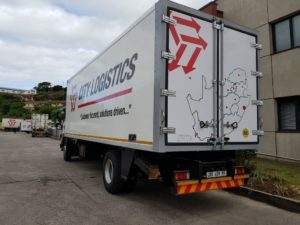 City Logistics’ fleet director, Anthony Naicker, says they are pleased with the builds and look forward to continue growing the partnership with Serco.